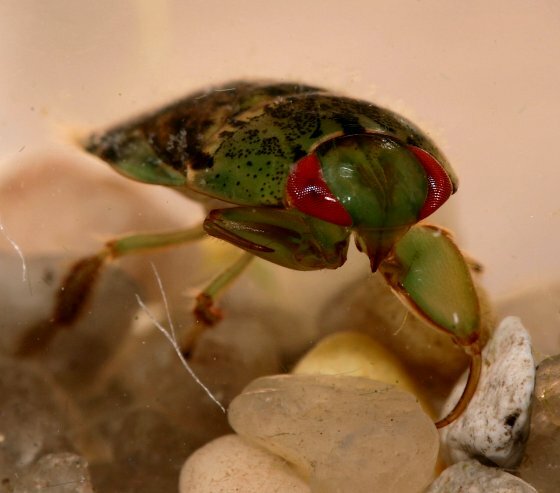 Yes, creeping water bugs will bite. Outstanding images. A great addition to the Guide. Thank you, Charles. I'm glad to be of service.